S.FL. 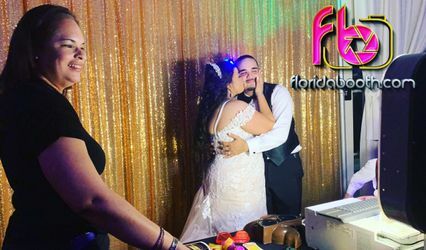 Selfies provides unique wedding photo booth rentals in Pompano Beach, Florida. 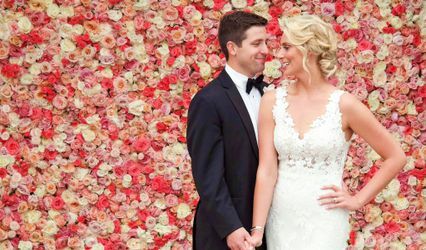 This unique photo company has everything you need for a fun, engaging entertainment option for your wedding reception. 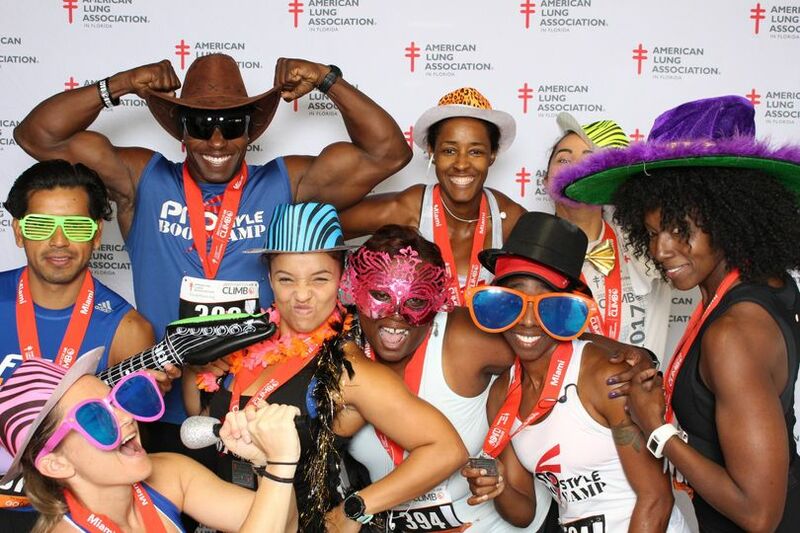 Their open-air style booths make it easy for you to pile a group of friends and family for a silly portrait. These keepsakes are cherished among you and your guests, and will add so much value to your wedding day photography. Choose S.FL. Selfies for an unforgettable experience. S.FL. 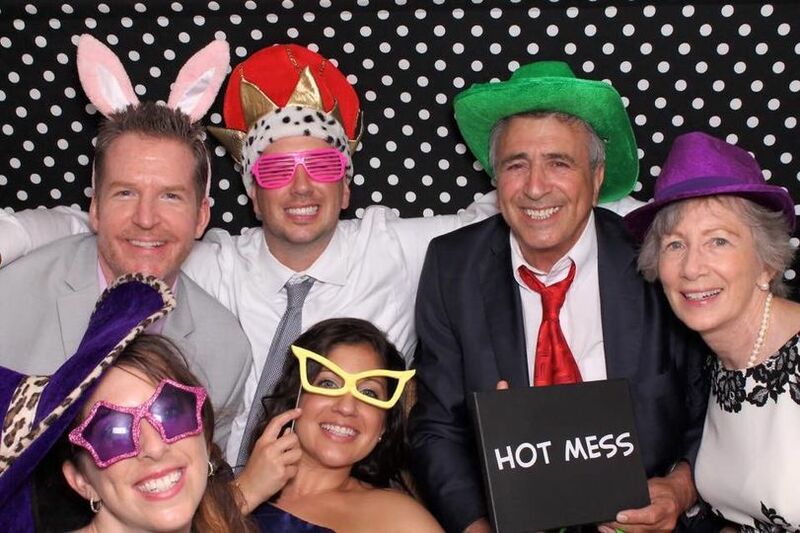 Selfies provides your party with open-air photography equipment and a white backdrop, for your booth. An attendant will set up, break down, and man the booth while guests take their photos. You will also be provided a scrapbook to store your favorite photos or for guests to contribute and sign. All photos can be printed, shared on social media, and will be delivered in an online gallery after the event. S.FL. 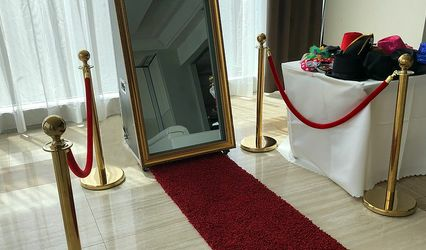 Selfies also provides wedding decor rentals for affordable prices. Definitely book this service for your next wedding, party, or event! 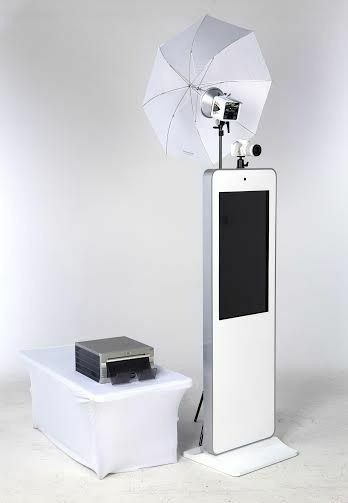 It's really sleek and modern looking and so much better than a traditional, space-wasting, clunky photo booth. My guests could not stop talking about how cool it looked. And I loved that I could order place settings that fit the pictures and doubled as a party favor. Everyone loved that too. The owner is professional and fun and made tons of great suggestions. I would absolutely recommend this! S. FL. Selfies were a great add on to our party. 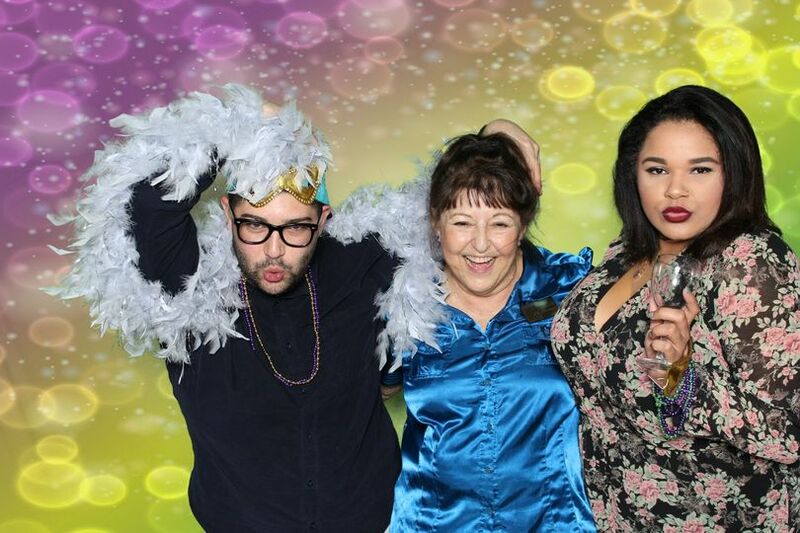 Our family and friends raved about the photo booth and the pictures looked great. 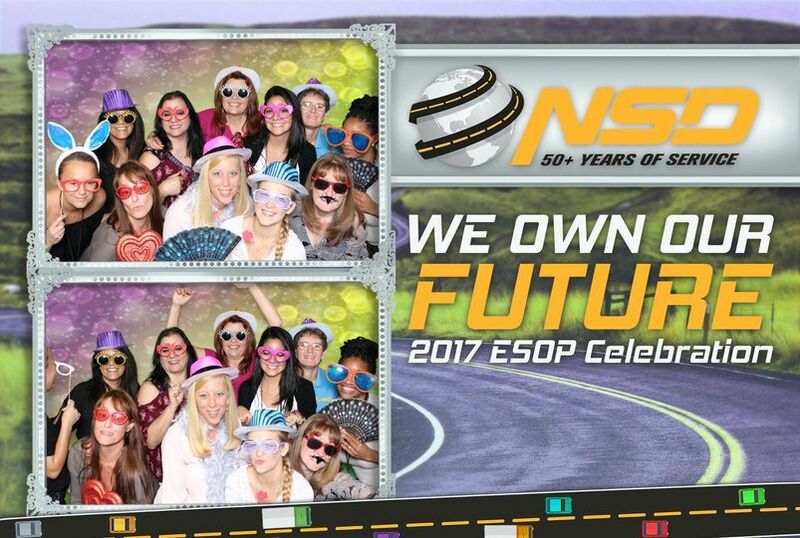 Can't wait to have you at our next event! S. FL. Selfies added some fun and laughs to our holiday party that we had for work. The picture station was so cool..... it looked like a big cell phone and not a bulky booth.